Motorola One Power appears to be the next big launch in the company’s plans for 2018. Lenovo-owned Motorola has already launched the sixth generation of Moto G series in India and unveiled the Z3 Play in Brazil. 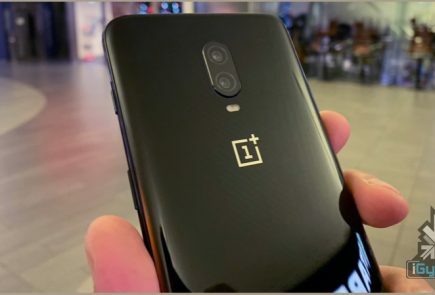 The soon to be launched smartphone has been leaked several times and the newest piece of information reveals all the major specifications of the device. It is almost certain that the Motorola One Power will have a notched display. However, unlike other Android OEMs, Motorola has not gone for a slim notch and it looks uncannily similar to the iPhone X. 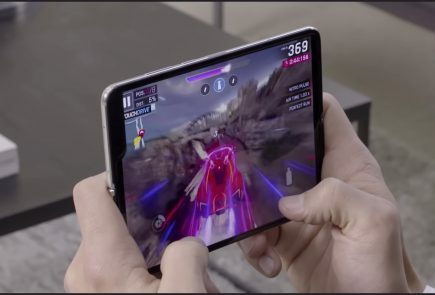 It is, however, highly unlikely that Motorola will introduce advanced facial recognition hardware in the Motorola One Power like the iPhone X. This also means that it’ll be the first Moto device to launch with a notch. It has also been a while since Motorola used the full name as part of a smartphone’s moniker. Usually, the company sticks to “Moto” followed the series and then the number. The company will also jump on the vertical dual-camera bandwagon with the new device. The Motorola One Power looks to be a first in terms of many things for Motorola. According to the leak, the smartphone will have a 6.2 inch display with a 2280 x 1080 px resolution. It is not confirmed that whether the smartphone will have an IPS LCD or an AMOLED display panel. With a notch, users will benefit from an AMOLED display since they’ll be able to hide the notch using the software. 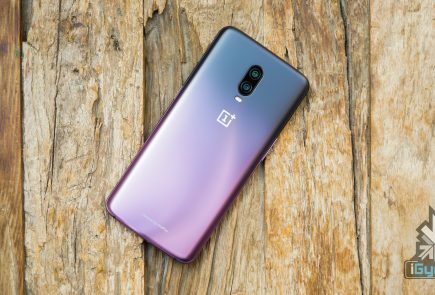 Under the hood, the device will run on the Qualcomm Snapdragon 636 chipset. This means that the smartphone will be priced under Rs 20000 if it launches in India. 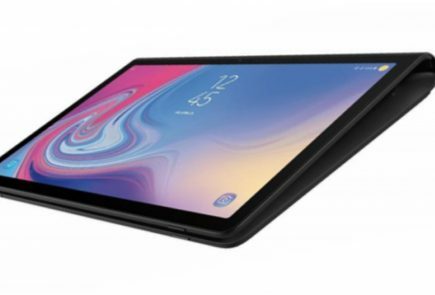 The new budget SoC will be coupled with 4GB of RAM and 64GB of storage which should be expandable via a microSD card. The fingerprint sensor is placed on the back of the smartphone housed inside the Moto logo. Powering the smartphone will be a 3780 mAh battery. That is a sizeable battery and should last a day easily, in theory, at least. Out of the box, the smartphone will run stock Android 8.1 Oreo. 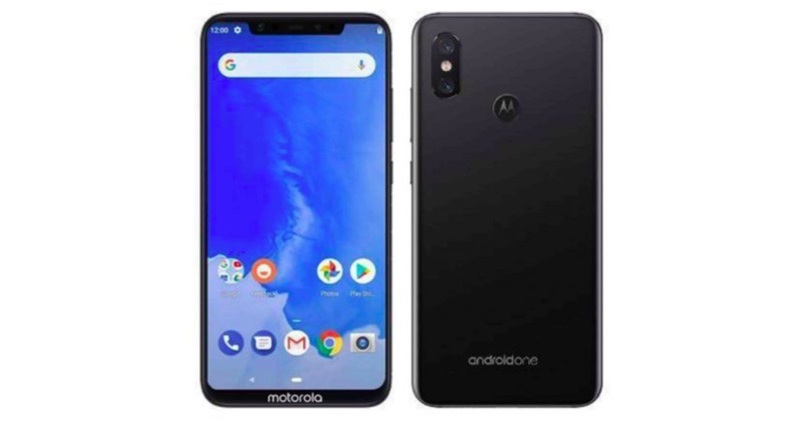 The name, Motorola One Power suggests that the device will be an Android One smartphone. The back also houses a dual-camera setup consisting of a 12MP primary sensor with an f/1.8 aperture and a 5MP secondary sensor. 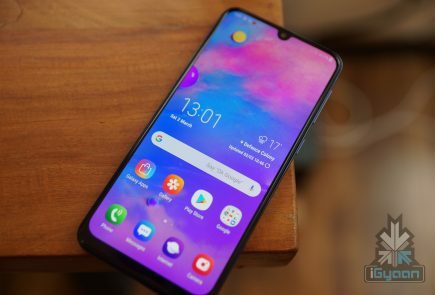 The notch on the display houses an 8MP camera with an f/2.2 aperture. 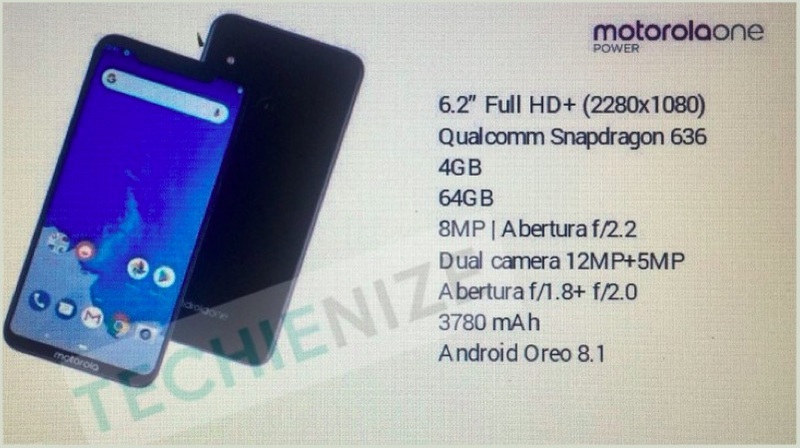 The previous leaks suggested a 16MP camera with an f/1.9 aperture. But, these are leaks at the end of the day and should be taken with a pinch of scepticism. 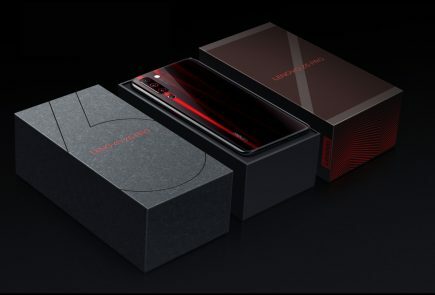 There is no date set for the launch of the Motorola One Power as of now. However, with more and more leaks coming to the fore, it shouldn’t be too far away. 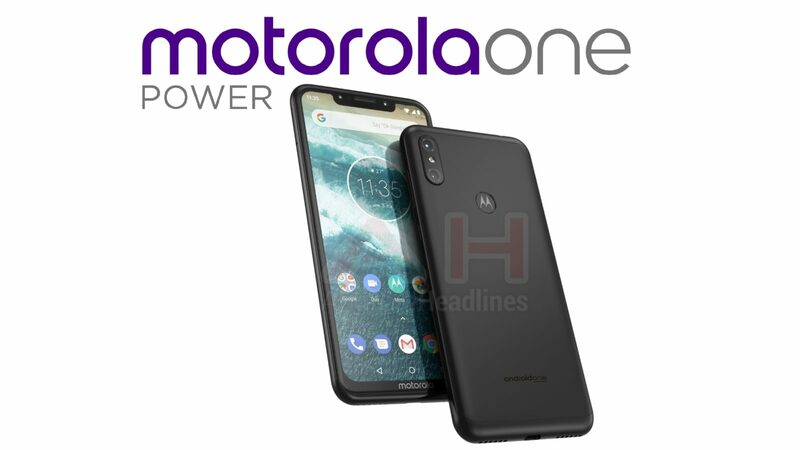 We will keep you updated with all the leaks and information about the upcoming Motorola One Power.